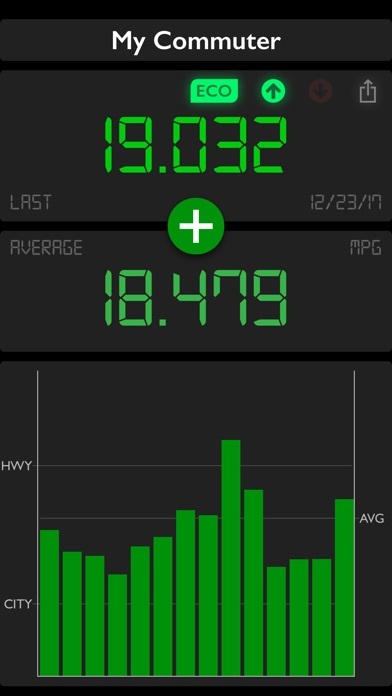 AccuFuel® Fuel Efficiency Tracker is a powerful tool that makes monitoring your vehicle's fuel efficiency simple and fun. Is your SUV guzzling gasoline? Is your fuel efficient hybrid saving your money? Can you beat a rating of 32? With AccuFuel, you'll instantly see how your driving habits affect your fuel efficiency. 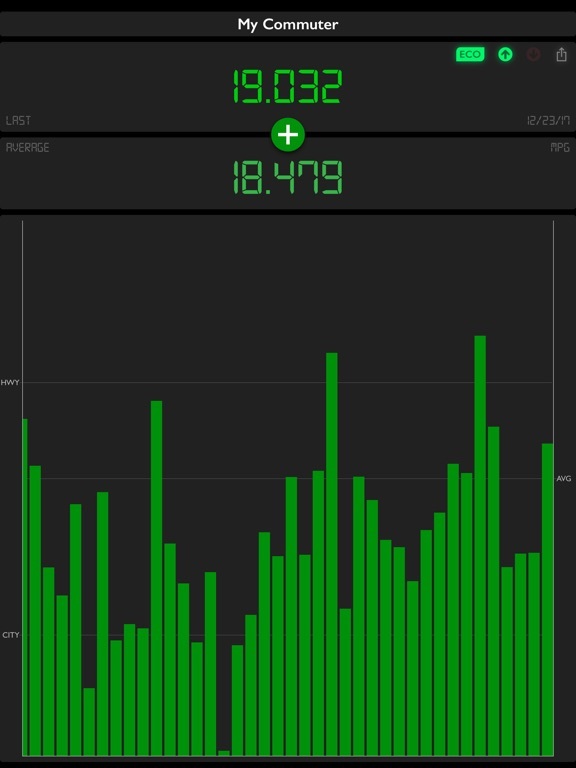 If you are hypermiling because of rising gas prices, use AccuFuel as a gauge to track your progress. Track multiple vehicles as well and see them just by swiping your finger across the screen. View your mileage in MPG (U.S.), MPG (UK), L/100km, or km/L! In addition, use the standard or trip odometer. AccuFuel offers premium features via an auto-renewing subscriptions (paid monthly or yearly). Premium features include the ability to export a vehicle's fill ups into a CSV file, suppressing advertisements, and access to premium features as the app is updated. An AccuFuel Premium subscription will be charged to your iTunes Account when you confirm the purchase. Premium subscriptions automatically renew unless you turn off auto-renew at least 24 hours before the end of the current subscription period. Your account will be charged for renewal within 24 hour prior to the end of the current subscription period at the price of the previous subscription. You may manage your subscription and/or turn off auto-renewal by going to your App Store Account Settings after purchase. Any unused portion of a free trial period, if offered, will be forfeited when you purchase a subscription. Re-designed for iOS 11 including support for iPhone X. Streamlined the user interface to be more quick and easy to use, including an easy way to share your latest fill ups. You can also now export a full CSV file with premium features.